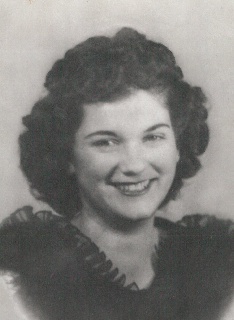 Cascille T. Baker, age 88 of Dickson, TN died Thursday January 12, 2017. Her wishes were to be cremated and the family will have a memorial service at a later date. Born in Lodi, MS she was the daughter of the late John and Mamie Hayden Taylor and was preceded in death by son, Kenny Baker; daughter, Laverne DeLapp; grandchildren, Renee Jenkins, Jeff Denton and Kim Brown. Mrs. Baker had worked for Baldwin Pianos and after retiring from there she worked selling Insurance. She was a member of the VFW Ladies Auxiliary and of the Baptist faith. The family would like to thank everyone that helped take care of Mrs. Baker. Survivors include her sons, Chris Baker (Jan) of Arlington, TX, Al Baker of Fincastle, VA, Wayne Baker (Candy) of Carson City, NV; daughters, Brenda Dysinger (Kerry) of Dickson, TN, Teresa Harbison (Mike) of Guntown, MS; 14 grandchildren; 18 great grandchildren; 7 great-great grandchildren; her four legged companion, Albert.